Your door to the Very Best in Wine and Culinary Explorations – packed with memories for a lifetime. 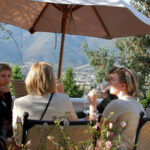 Tour the Best Wine Estates in South Africa; deepen your knowledge of Wine while having lots of fun. 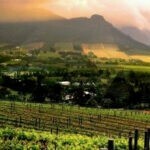 Valley Rouge would love to take you on a Wine Tour of the stunning Cape Winelands during your trip to South Africa! 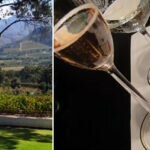 Based in the heart of the Winelands, our speciality is WINE! 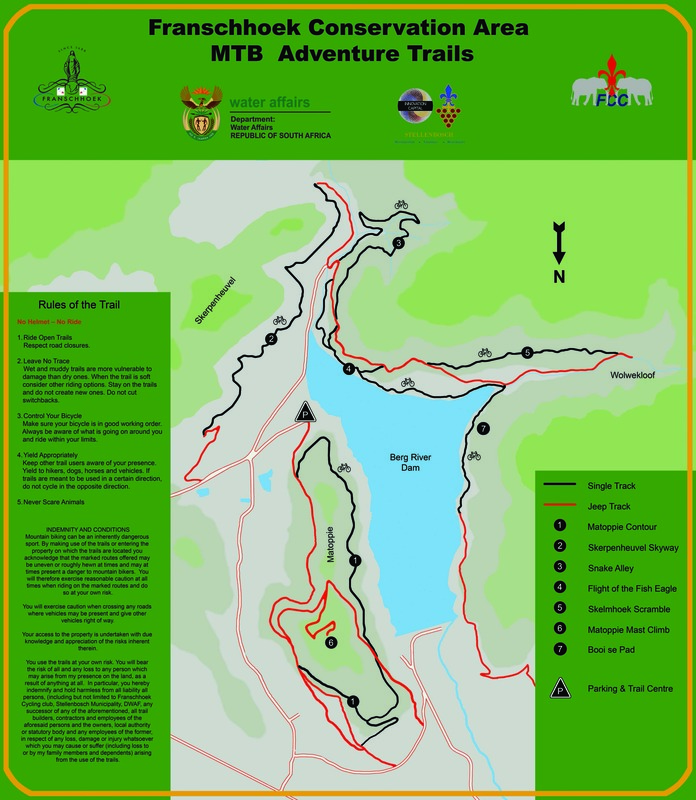 Spend a day enjoying award winning wines, fine cuisine and admiring spectacular scenery. Allow us to introduce you to South Africa’s unique style of wine.